This is one of the most popular Ceylon teas! When I first started exploring tea, this was one I quickly adopted as my favorite breakfast tea. It is flavorful and well rounded, but never harsh or bitter. 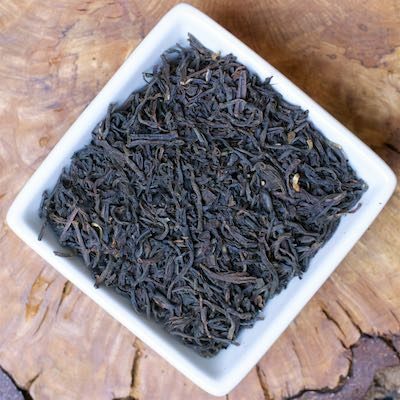 A classic mid-grown Ceylon that has all the character you expect from a good Ceylon tea.